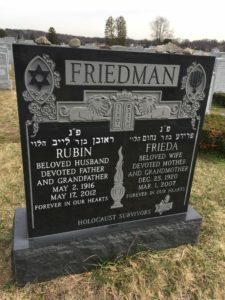 As time progresses every Jewish monument is going to need a little clean up. Even the highest quality, hand-crafted ones need care. If it’s bronze it may suffer at the hands of oxidation a natural aging process that can be prevented and treated with the proper =. Most monuments are going to have inscriptions, hand etching, or some form of design in them protruding or dug in. The crevices of these designs will become a host to dirt and other unwanted elements. 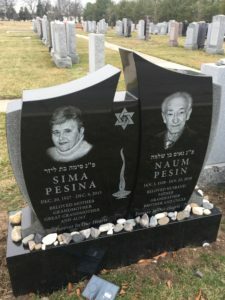 Jewish Monuments NJ hopes to earn your trust in keeping your loved one’s monument as good as new. Whether the finish has begun to degrade, the monument is damaged, or simply unclean our professionals will take care of it at your convenience. 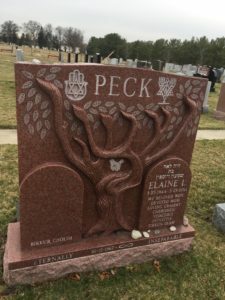 Pictures can be sandblasted onto the stone including graphics such as “The Star of David.” These are typically made of granite for their strength or bronze for its beauty. Granite comes in a large scale of different colors. Bronze is available albeit in less a range of colors but can be customized with cornerstones or foot stones. 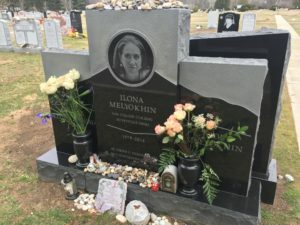 Sculptures can be carved from the headstone outward or inward. 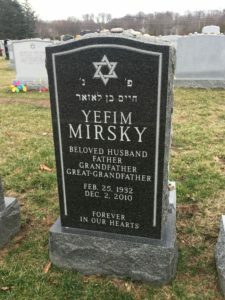 We Can host any written dialect or symbols desired especially Hebrew or Yiddish languages. Plaques can be added to emphasize important information. Borders can be decorated with any patterns including floral designs. Monuments vary in size but your needs can be accommodated based on time. Family plots can be built which are monuments left open to additions of future family members. Restoration and refinishing are both necessary to maintaining the monument at the same level of quality it was received in. 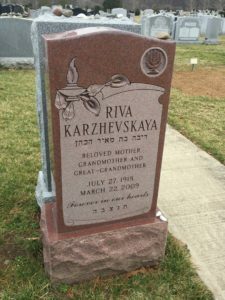 If you have any questions regarding Jewish monuments or providing the best possible resting place for your loved one please feel free to call Jewish Monuments NJ today. We also speak Russian and Polish for your comfort. Get in touch with us at (973) 777-7786.